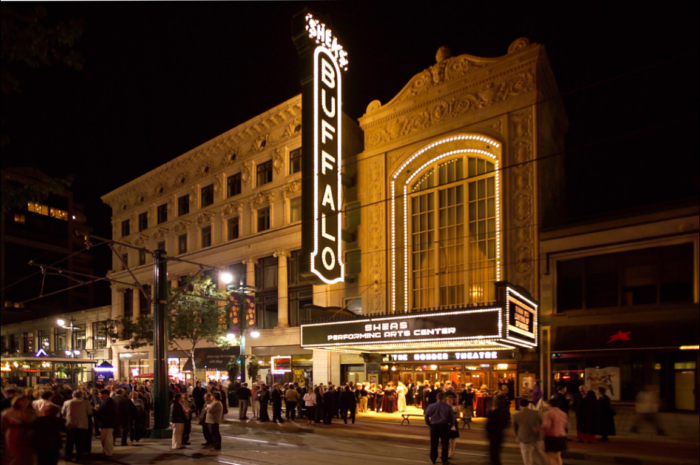 As if we didn’t already have a million reasons to be proud of our hometown, Buffalo was recently named one of the best weekend getaway destinations in the entire country by Afar magazine! 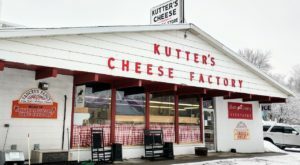 Such an honor gives us a perfect excuse to showcase all of the amazing attractions that make the Queen City so weekend-worthy, so we’ve compiled a list of best ways for locals and out-of-towners alike to enjoy a memorable weekend in Western New York. Prepare yourself for an overload of Buffalove! 1. Experience all that Canalside has to offer. One of our favorite things about Canalside is that its attractions can be fully enjoyed all year long, offering something different each and every season. 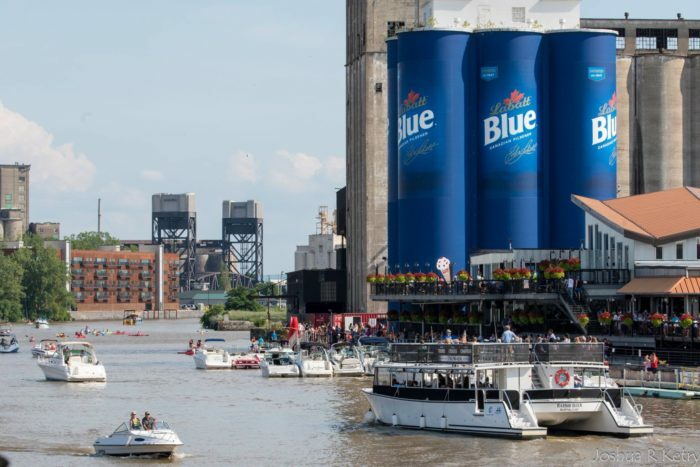 In mid-May, Canalside will release its 2019 concert lineup, and the waterfront is already livening up now that spring is approaching. Canalside also happens to be right next to Buffalo's famous Naval Park - another worthy stop to make during your best Buffalo weekend ever. For more information about Canalside, its various attractions, and upcoming events, visit its website here. 2. Book an unforgettable stay at a former asylum. 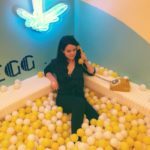 Hands down the most unique accommodation that you could possibly find in the city, Hotel Henry is part of the historic Richardson Olmsted Complex and once served as an asylum. These days, the 88-room Hotel Henry will leave you in architectural awe as soon as you lay eyes on it. 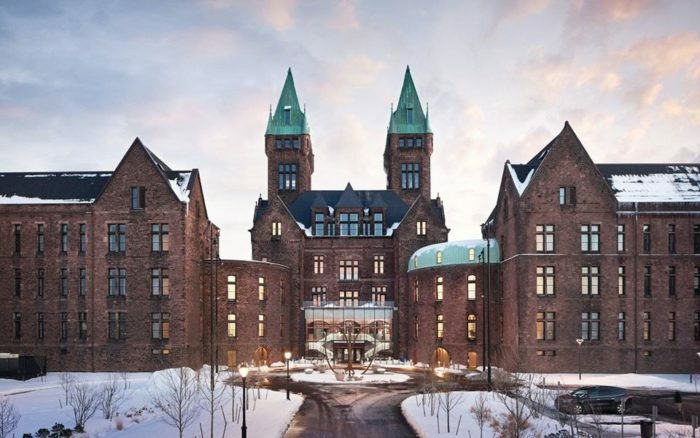 With iconic exterior features and a fascinating past, this picture-perfect place to stay is something that everyone - both Buffalonians and visitors - should experience at least once in their lifetime. To learn more about Hotel Henry and for reservation information, visit its website here. 3. Catch a performance within the only surviving Tiffany-designed theater interior at Shea's. Countless shows, artists, and performances take place at Shea's Buffalo Theatre each year, but we can't help but feel a bit distracted by the gorgeous interior decor. From the cavernous ceilings covered in amazing details to the beautiful light fixtures that create the theatre's dimly lit and romantic atmosphere, feeling at a loss for words while you're here is to be more than expected. For more information about Shea’s and to see a schedule of upcoming performances, visit its website here. 4. Explore a redeveloped area with an adventure at Buffalo RiverWorks. 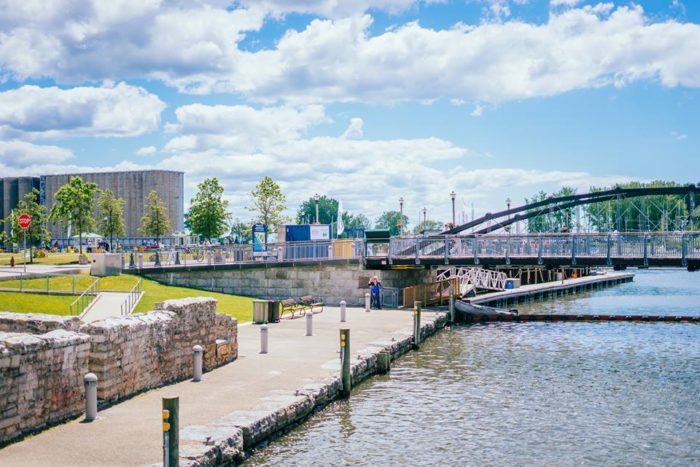 Located right along the waterfront, Buffalo RiverWorks offers an exciting variety of activities to enjoy - all in one place. 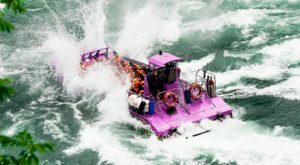 From concerts and zip lining to escape rooms and restaurants, there's so much fun to be had in this unique and historic spot in the Queen City. Learn more about Buffalo RiverWorks on its website here. 5. Dig into a feast at one of our classic wing restaurants. 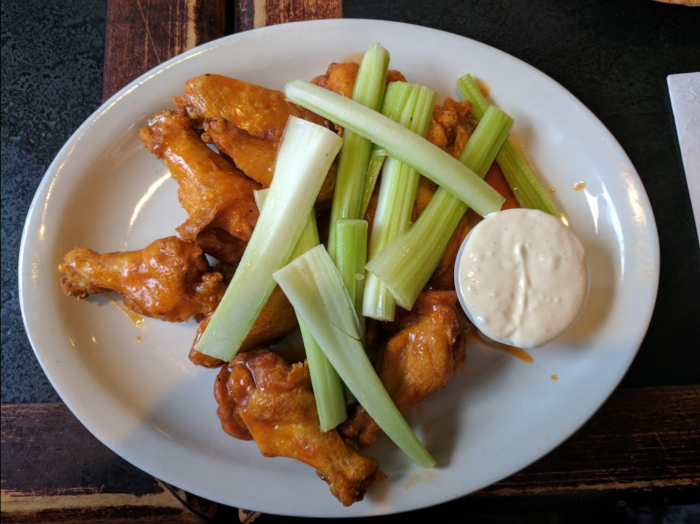 Buffalo is known for as the creator of the most delicious wings in the country, and our iconic dish certainly isn’t hard to find around the city. 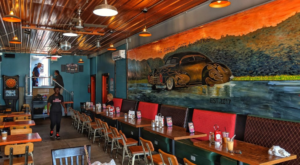 However, if you're new to the area and are looking to experience the best of the best, you can't go wrong with famous destinations like Anchor Bar and Duff's. For more of our favorite places to feast, check out our previous article featuring some of the top spots to find wings in Buffalo. 6. But don't forget to explore the culinary world outside the realm of wings as well. If you're visiting Buffalo, by all means, eat as many wings as you can while you're in town. However, you shouldn't ignore some of the other mouthwatering destinations within the city. 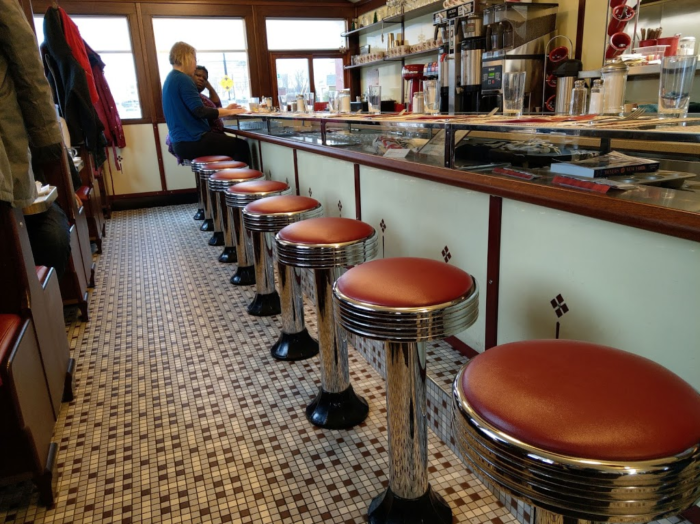 From local diners and steakhouses to underrated seafood spots and classic hot dog joints, there are plenty of ways to eat your way through Buffalo! We’ve featured hundreds of epic restaurants in previous articles - click here to see them! 7. Appreciate the architectural attractions around Buffalo. Two of Frank Lloyd Wright's greatest works of architectural magic were created here in Western New York. Both The Graycliff Estate and the Martin House Complex are located in Erie County and are well-worth your time. 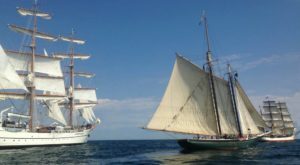 Beautiful to look at and fascinating to learn about, dive into history at these two magnificent stops in the Buffalo area. For more about Buffalo’s connection to Frank Lloyd Wright and the amazing structures to visit all around the city, click here. 8. Go for a stroll beneath the Peace Bridge. It's not every day that you get to enjoy an outdoor activity like the Bird Island Pier, which leads you directly underneath the Peace Bridge that connects Buffalo to Canada. Surrounding you entirely by water, the Bird Island Pier is a great way to see a unique side of the city. 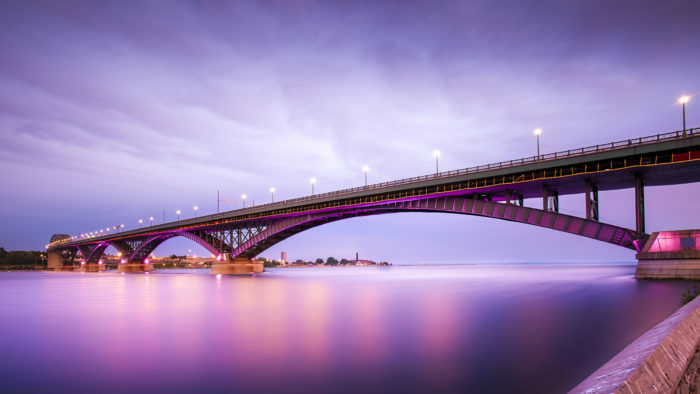 It’s roughly two miles long and has a history dating all the way back to the 1800s, so there’s plenty to love about the views of the Peace Bridge from Buffalo's Bird Island Pier. 9. 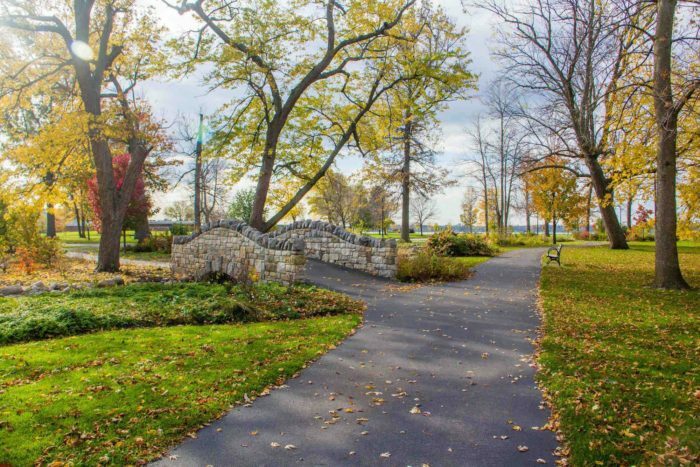 Make your way through Buffalo's park system. You can find a scenic space tucked away within urban areas in just about any city; however, Buffalo’s park system is one of the best. 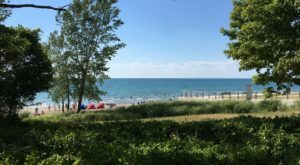 Whether you want to spend the day checking out Delaware Park or you're looking for a nearby getaway to a serene space like the Tifft Nature Preserve, there's an outdoor adventure for everyone here. 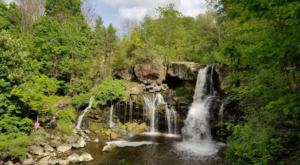 For more of our favorite parks in Buffalo, check out our previous article here. 10. Cross a presidential attraction off of your bucket list. 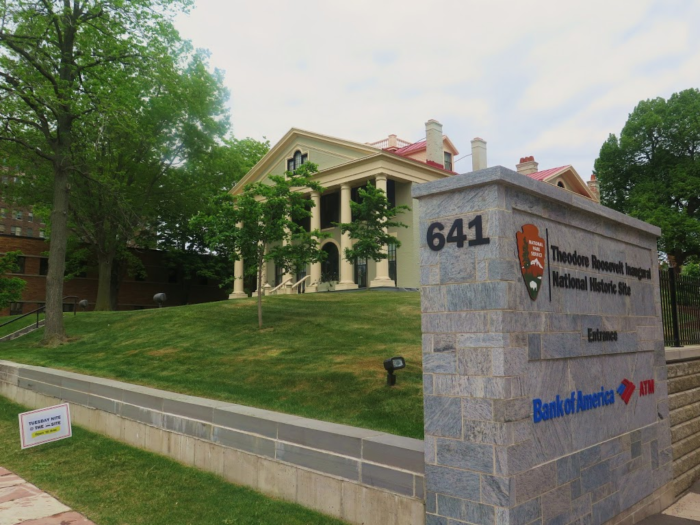 Over at 641 Delaware Avenue, you’ll find the actual site where President Theodore Roosevelt took his oath into office in 1901. Beautifully preserved for all to see, you can tour the inaugural site that has fascinated Queen City visitors and locals alike for decades. Each of the rooms on this historic house are filled with pieces of the past, and walking amongst them feels like stepping back in time. 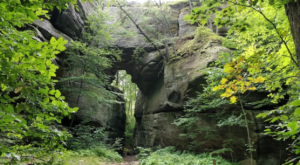 For more information about this fascinating place, click here. 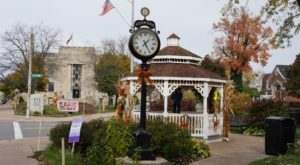 Looking for more ways to enjoy the area? Then read about This Enormous Warehouse Of Used Books Near Buffalo Will Be Your New Favorite Destination!